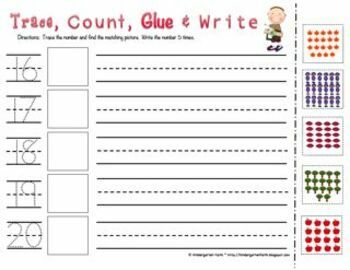 This activity set includes 12 different number worksheets. 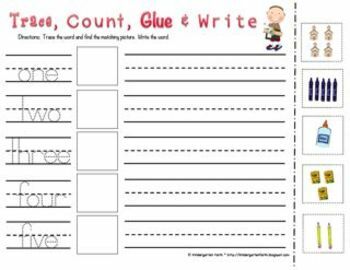 The students are asked to trace a number or word, find the matching picture card, and then write the number or word. 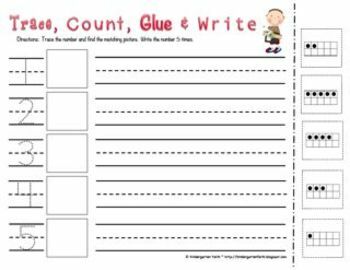 Great for independent skill building or math centers. 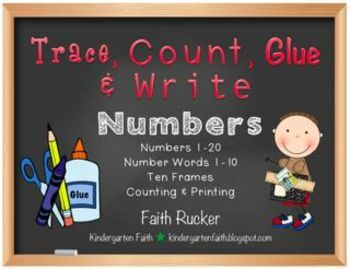 Please visit my blog for more fun and exciting classroom activities.